Take time to find your passion. Really know what it is your good at and go for it. Both feet. Just jump in! And never give up!! Solid advice from Christopher Gavigan, one we should all remember. It really is never too late to start. 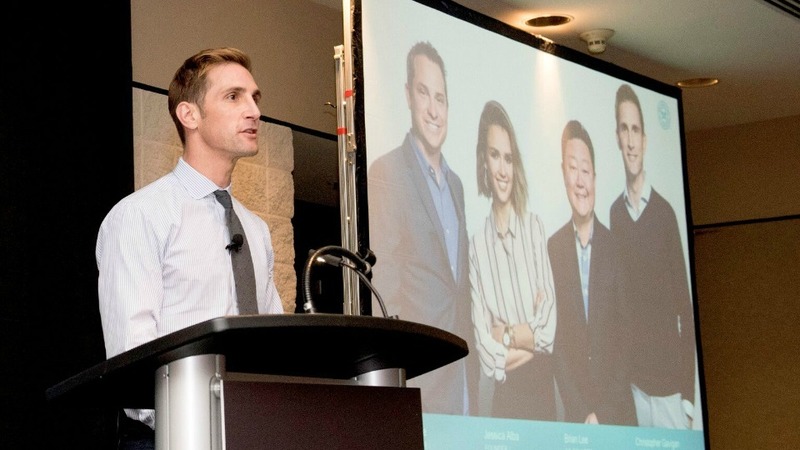 Proud papa of 4, husband, a Men’s Fitness Game Changer, EY’s Entrepreneur of the Year 2014, Environmental scientist by training, former CEO of Healthy Child Healthy World, best-selling author, strategic advisor of Baby2Baby,… some examples of how to introduce Christopher. But for me personally, being European and all that, I know Christopher as co-founder of The Honest Company. Devoting his life to helping families nurture the healthiest, happiest babies and children by inspiring and empowering them, is how I would describe Christopher. In 2012, he launched the honest company with Jessica Alba. The company focuses on mission and purpose and really driving and amplifying the core pillars of education, product excellence, responsibility and impact. Empowering and educating the next generation. What a stunning journey it has been so far. A company that started out with only 17 products, now has over 100 products; it’s impressive to see where they are right now and a joy to be a part of their journey. What I love most about the company, besides the non-toxic, safe, delightful products, is actually the Social Goodness factor. Giving back is in the brand’s DNA and it is passionately demonstrated in all that they do. 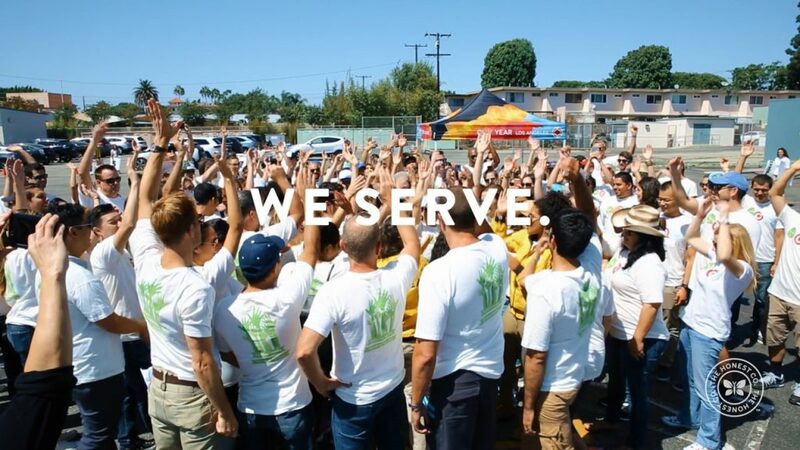 They really do set an example; over 11 000 employee volunteer hours to help more than 125000 families, 4th year that they are participating in the Nautica Malibu Triathlon in support of CHLA,… and I truly hope that many companies will follow in their footsteps by giving back. 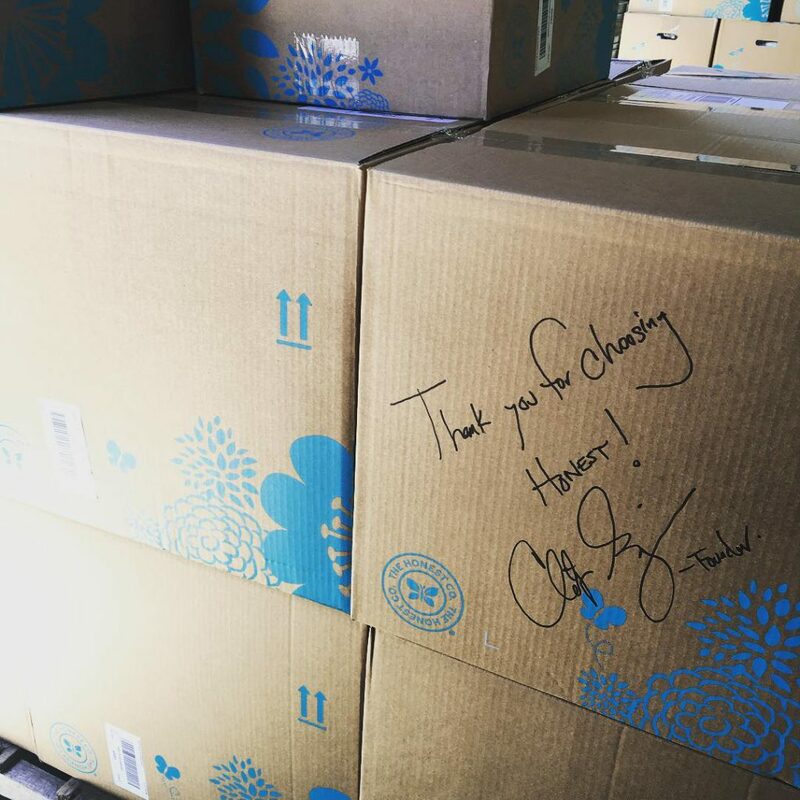 The past year, Christopher, Chief Purpose Officer of the Honest company, has been sharing personal stories on Facebook live, he has also been extremely busy with giving talks. And in my opinion it’s actually truly inspiring to see this. Because Christopher has so much intellect, knowledge, passion,… to share. It gives us all the opportunity to know more about the person behind Honest. There are a few talks that I think you should totally see to truly understand what Honest is about. If you want to read more about the work of Christopher, check out his book, his Huffington post articles, give him a follow on social media (Twitter, Instagram), and of course Honest.com… I’m sure you’ll learn something. What I really want you to know about Honest is that your journey is specific to you and know that we’ve got your back and that from a trust perspective were honored that you give us your trust, but know that we are doing everything possible to continue to earn your trust and really be as thoughtful and as safe as possible. Thanks Christopher for sharing what you know, for caring about people’s lives and for setting an example! Credit photos: Christopher Gavigan, unless stated otherwise!